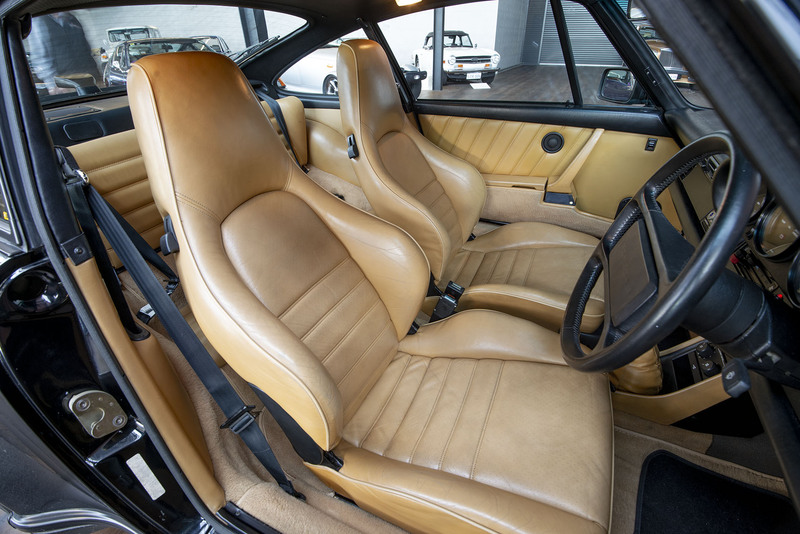 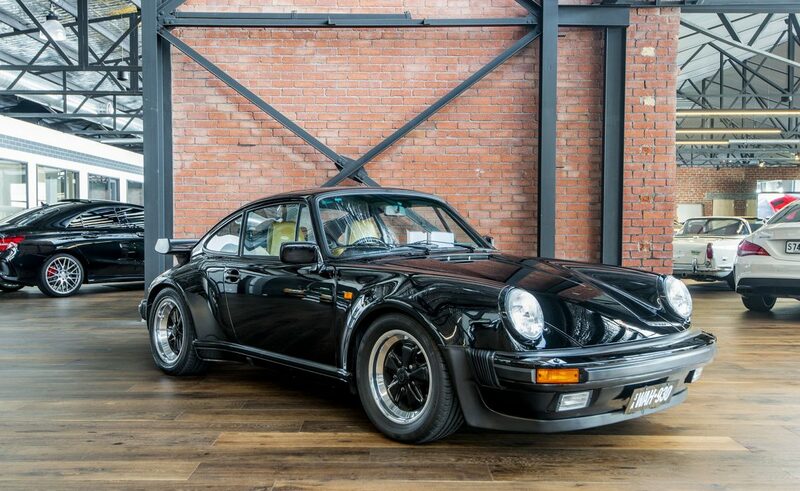 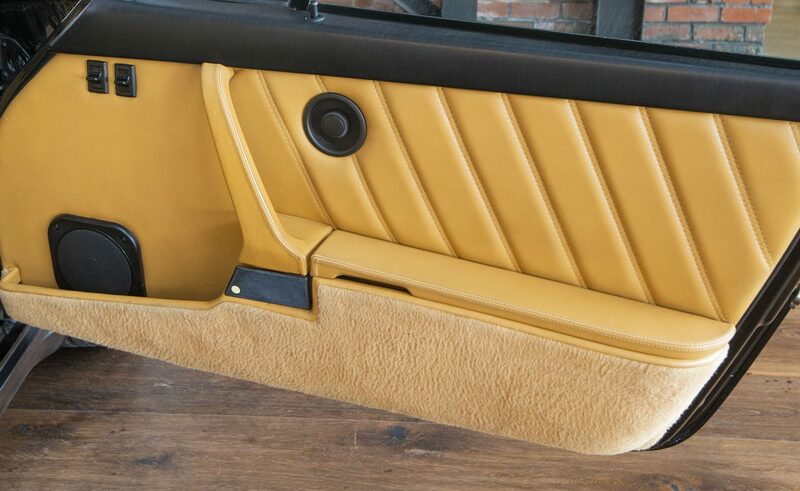 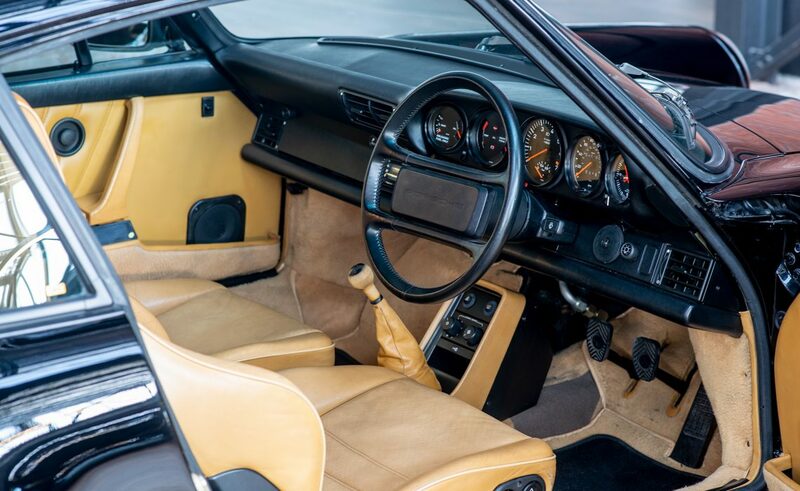 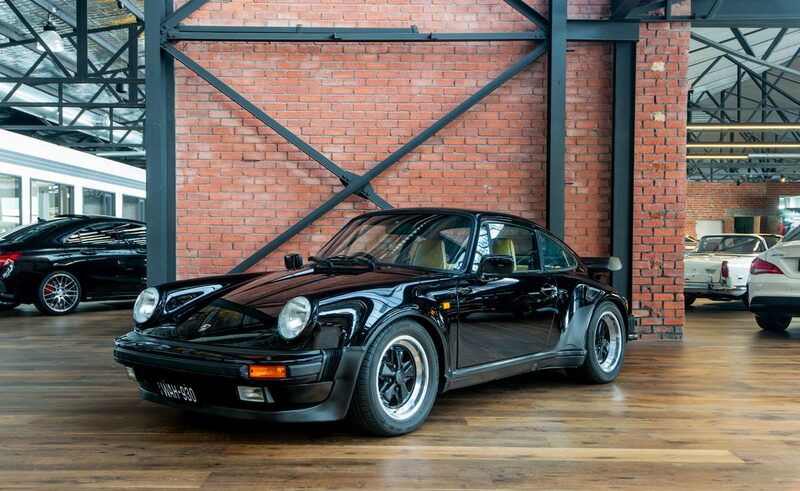 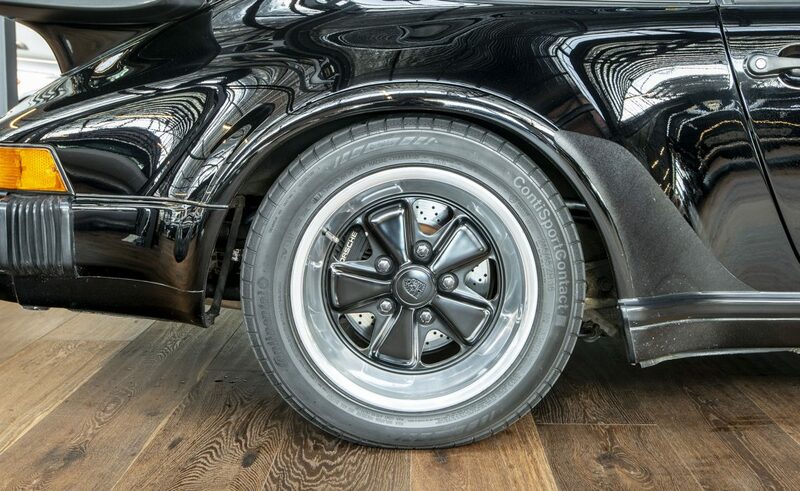 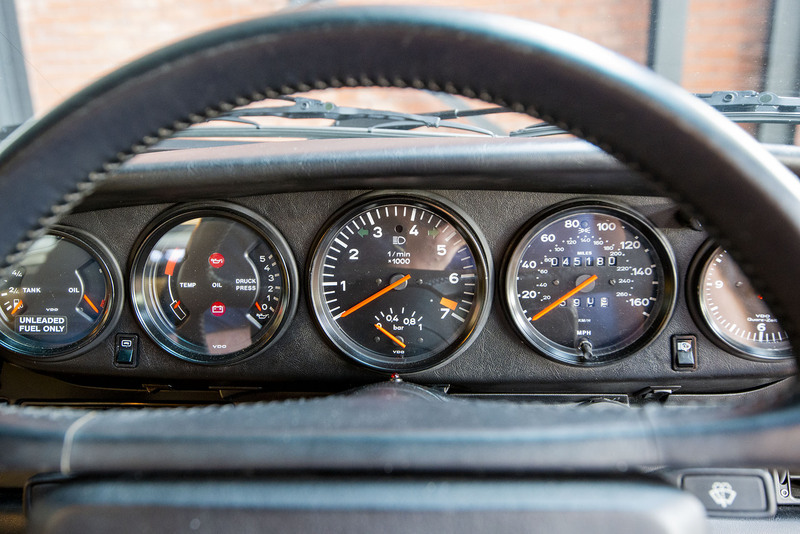 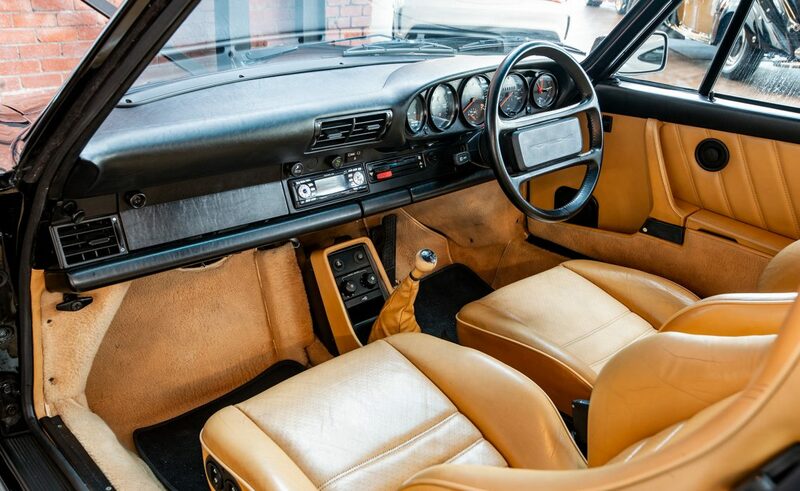 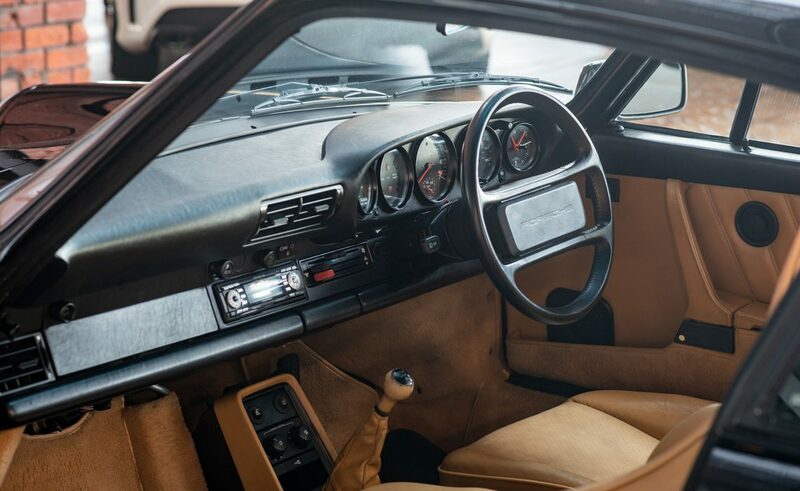 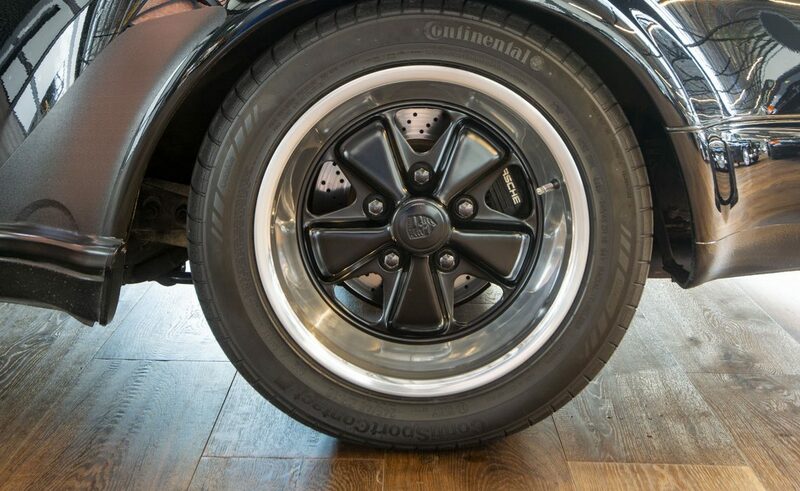 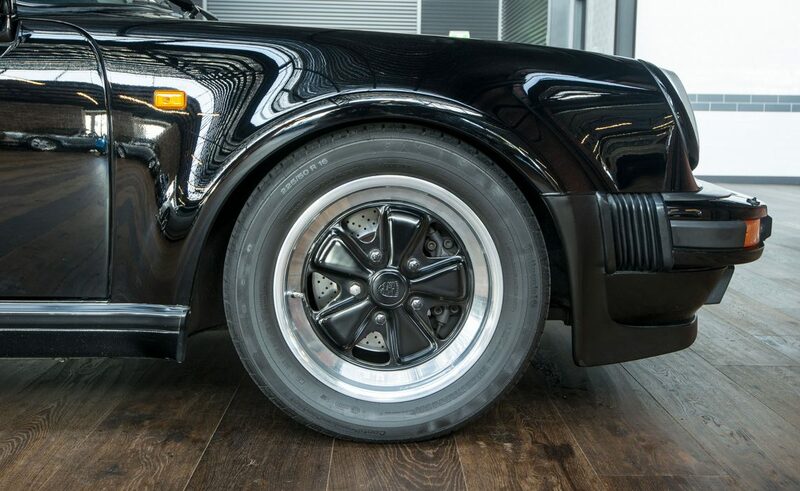 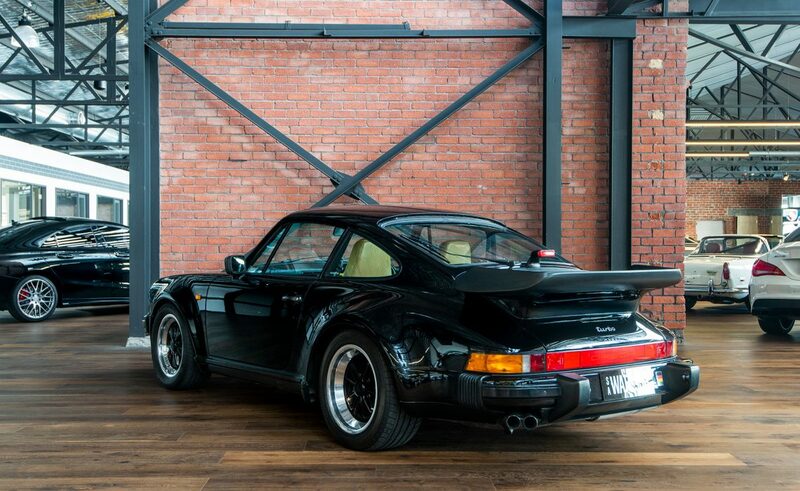 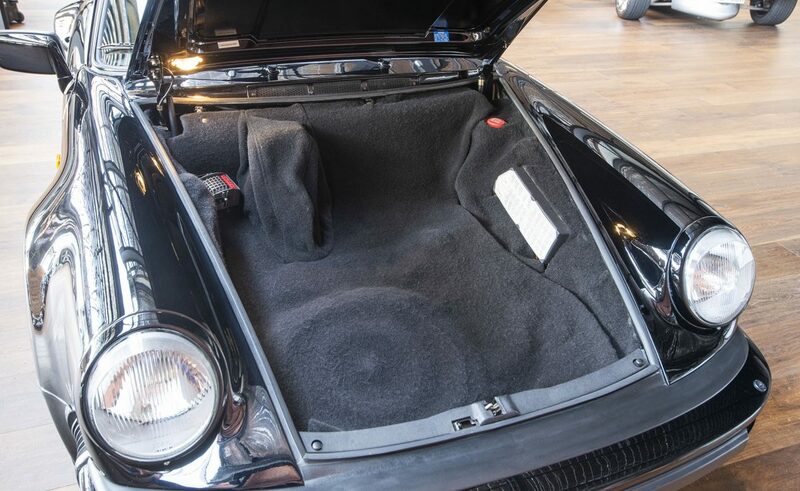 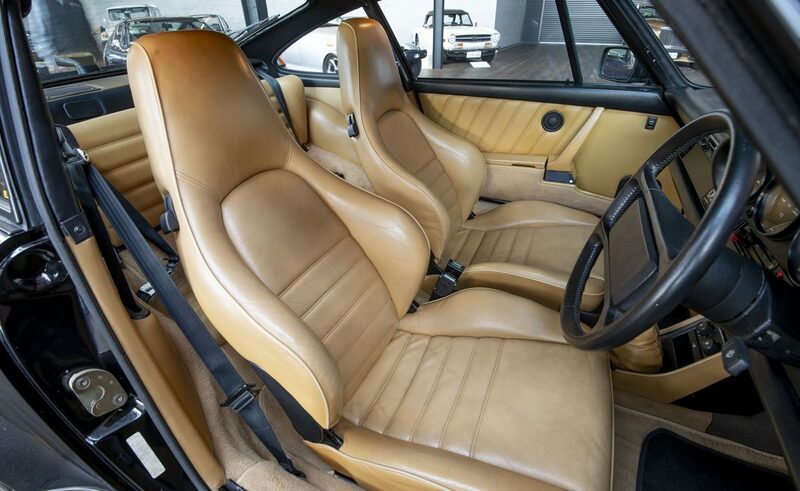 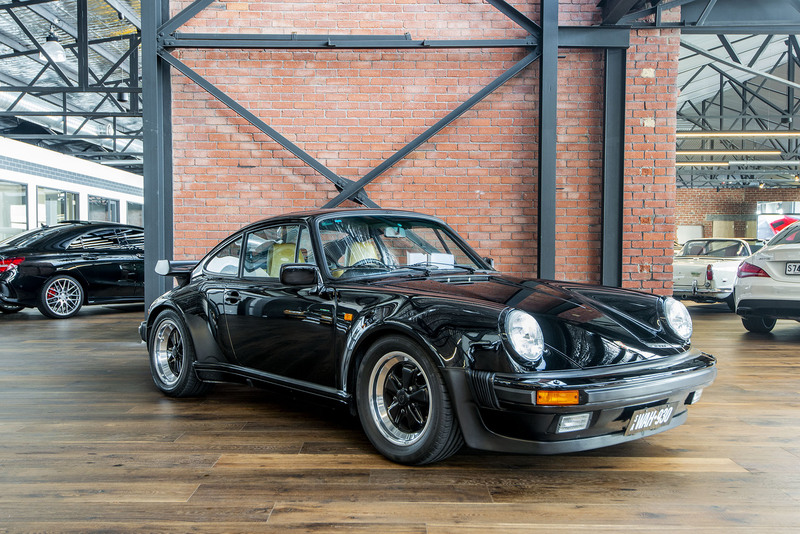 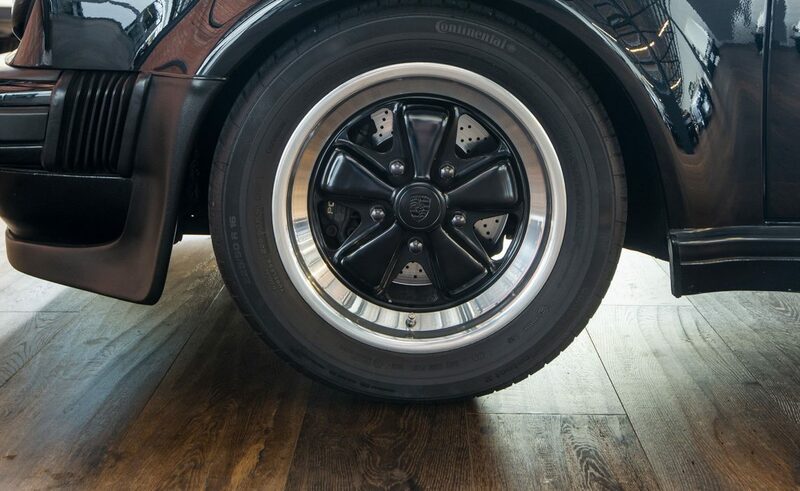 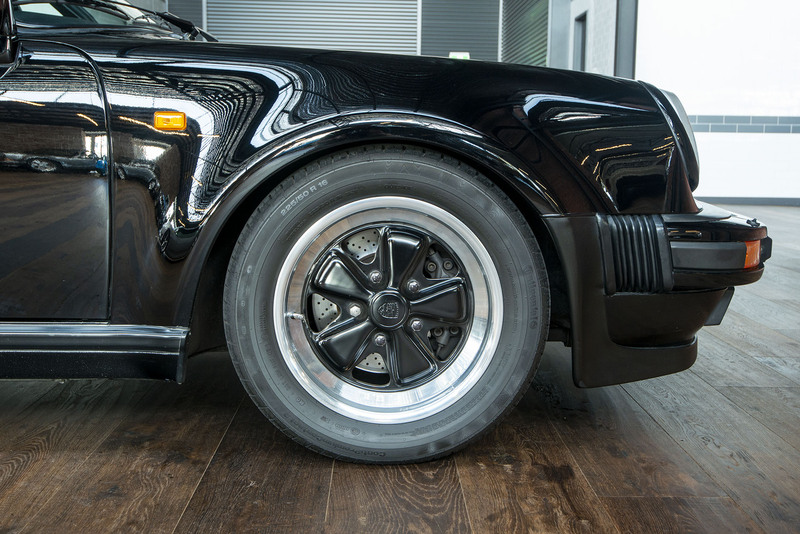 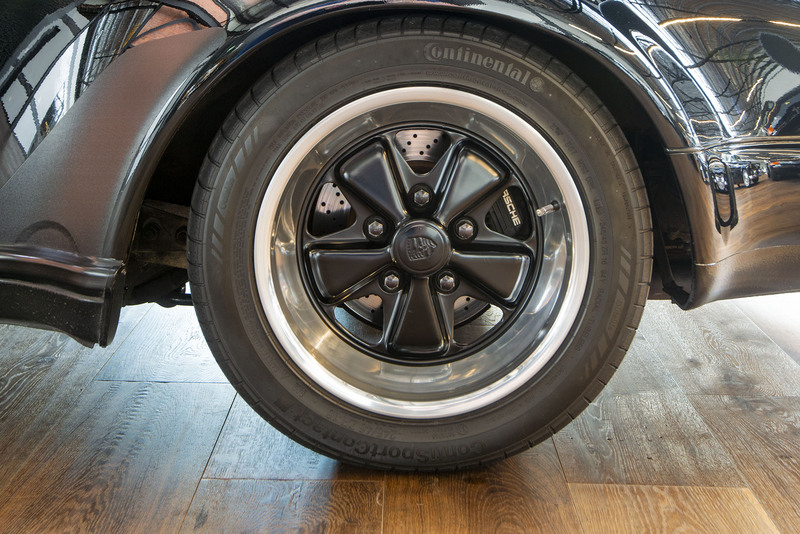 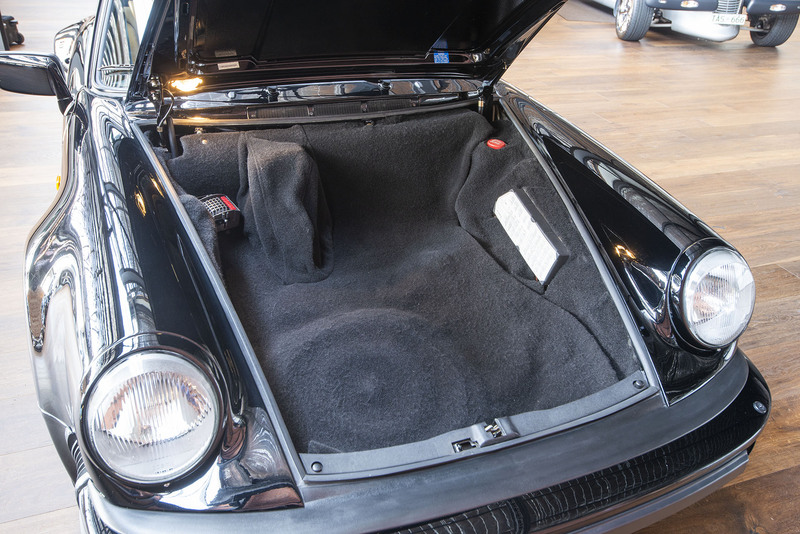 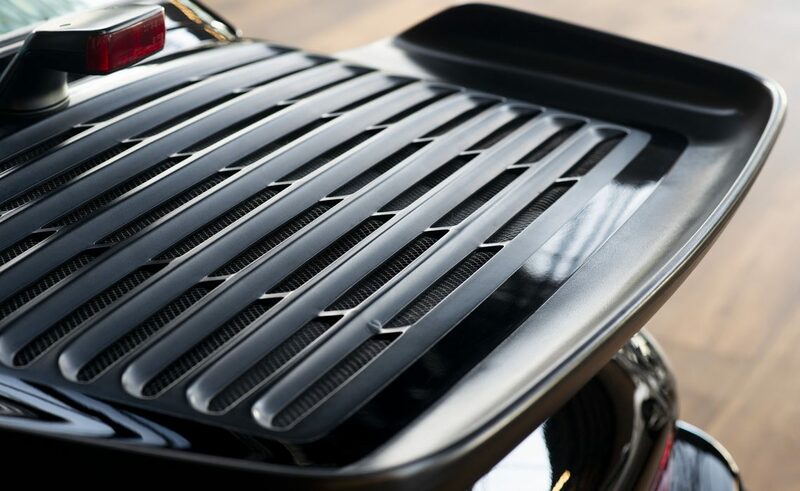 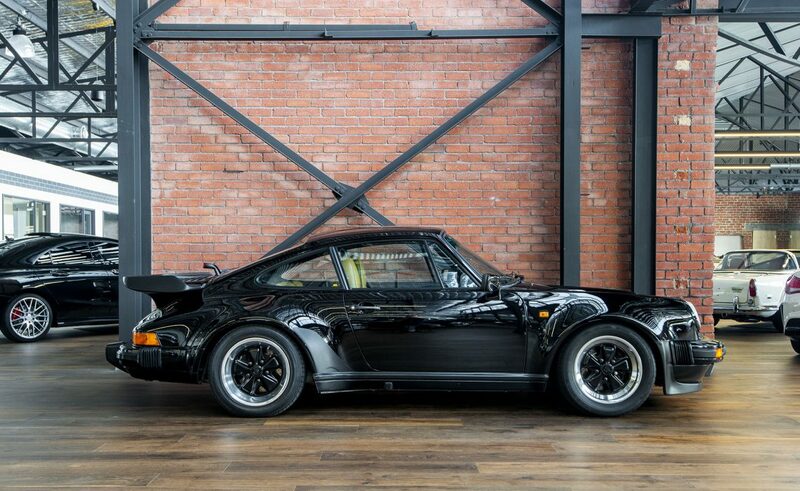 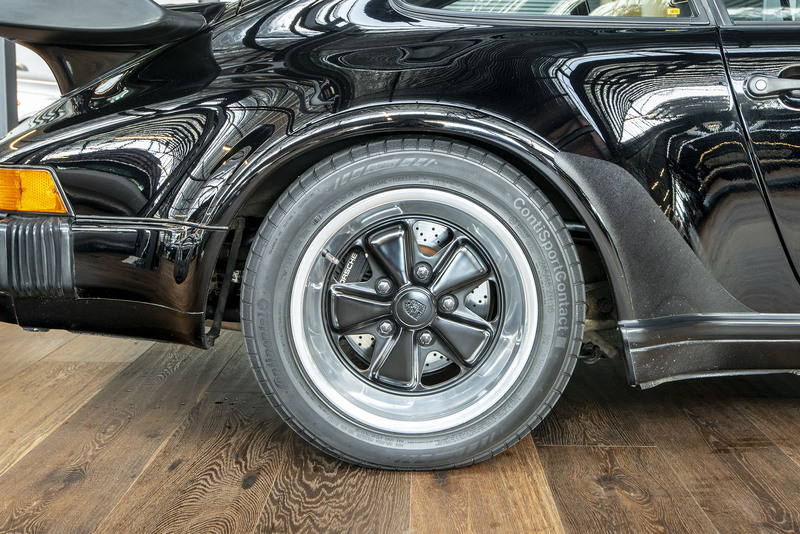 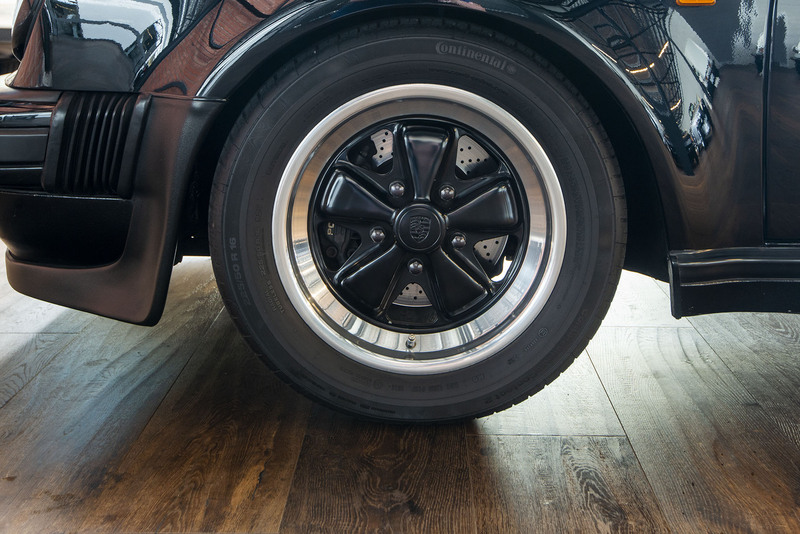 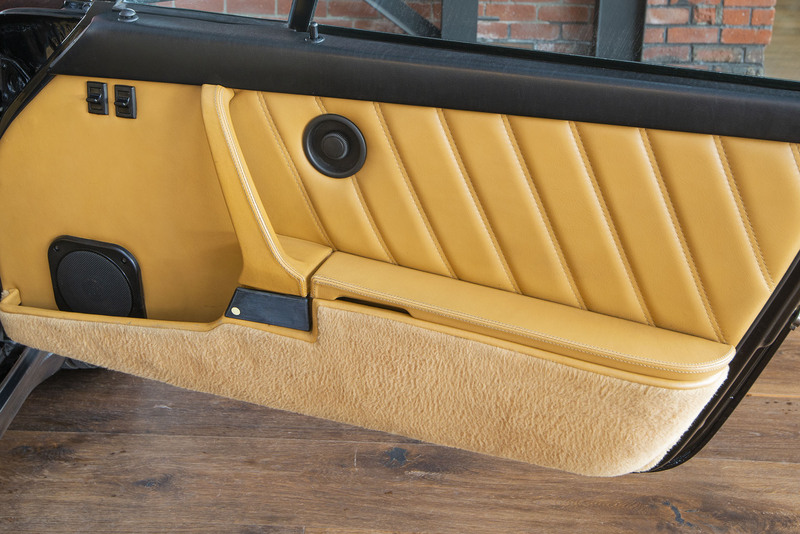 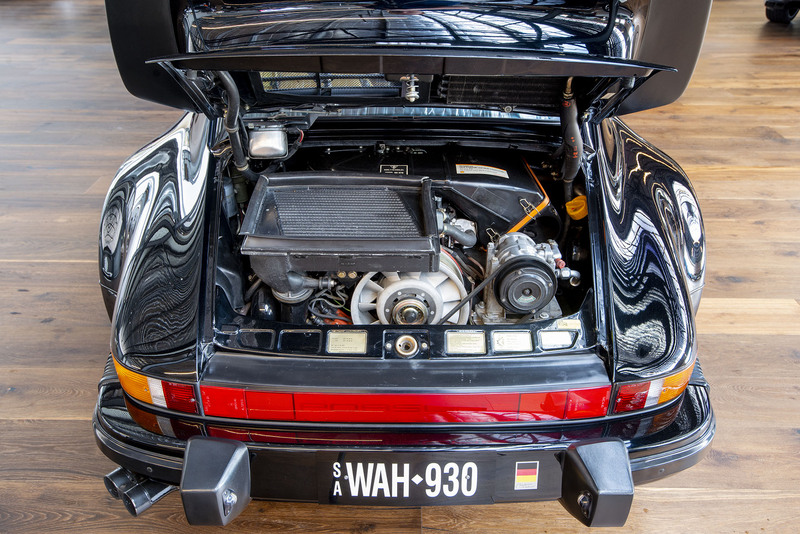 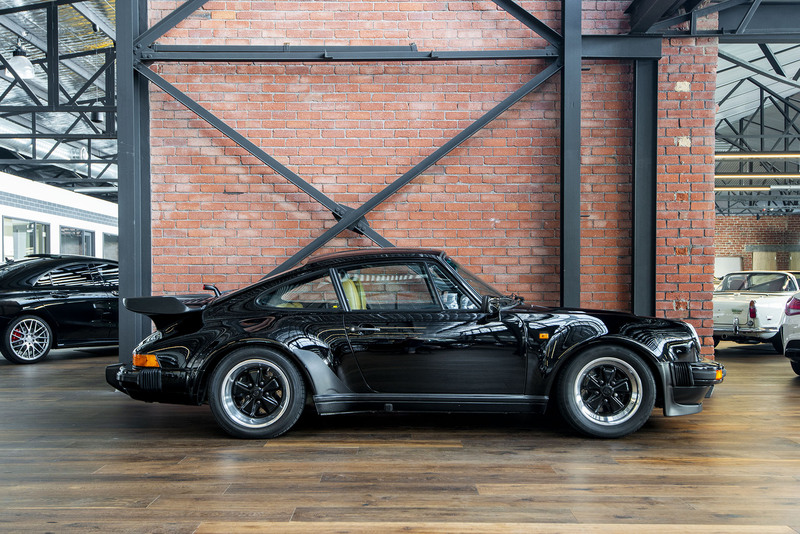 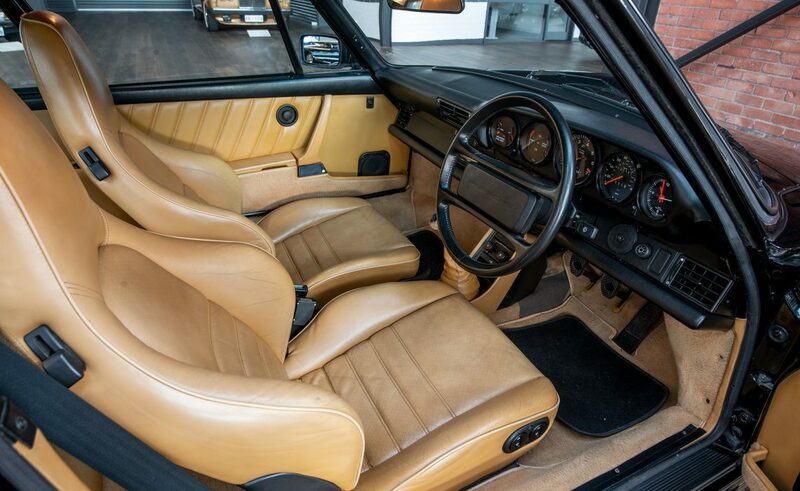 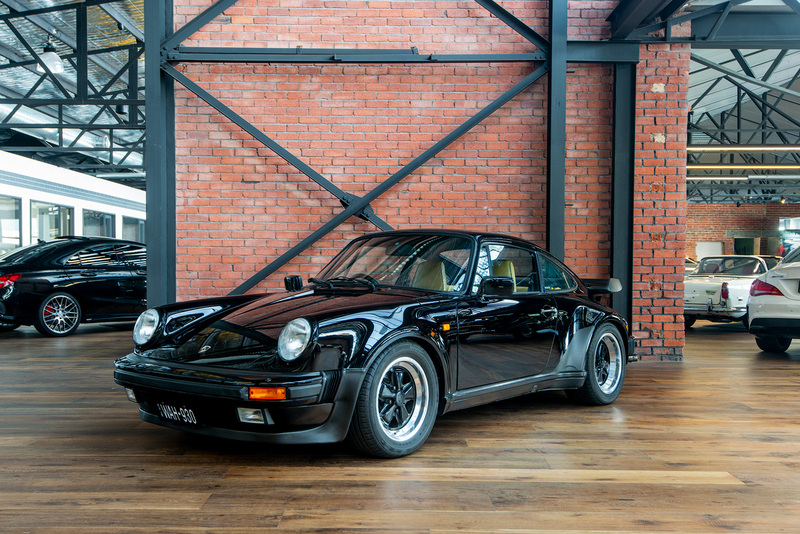 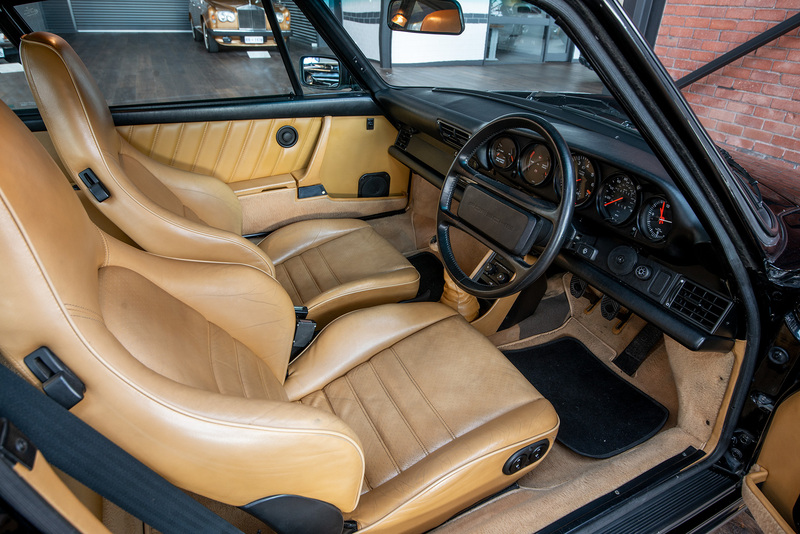 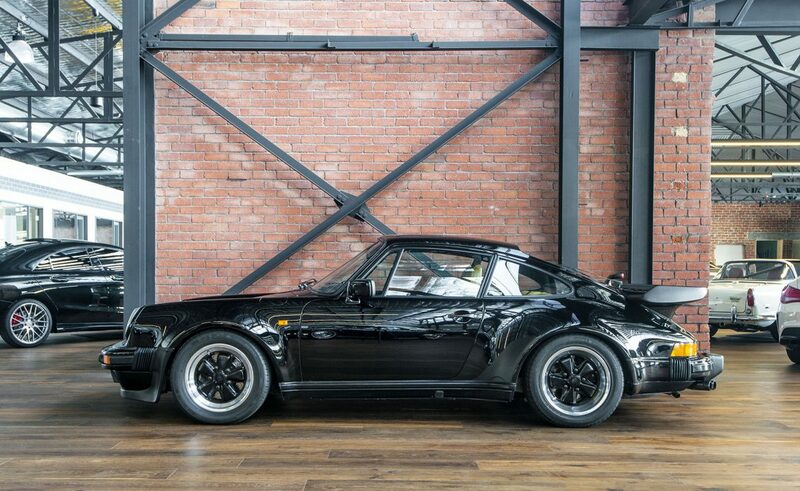 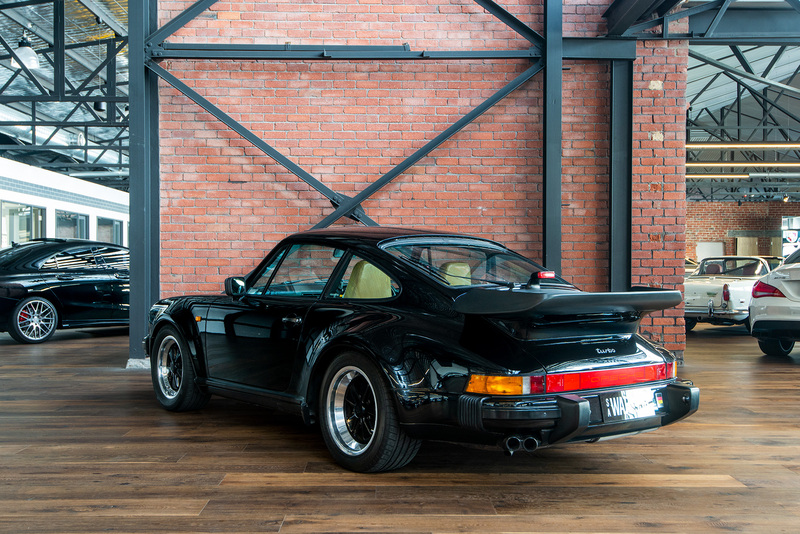 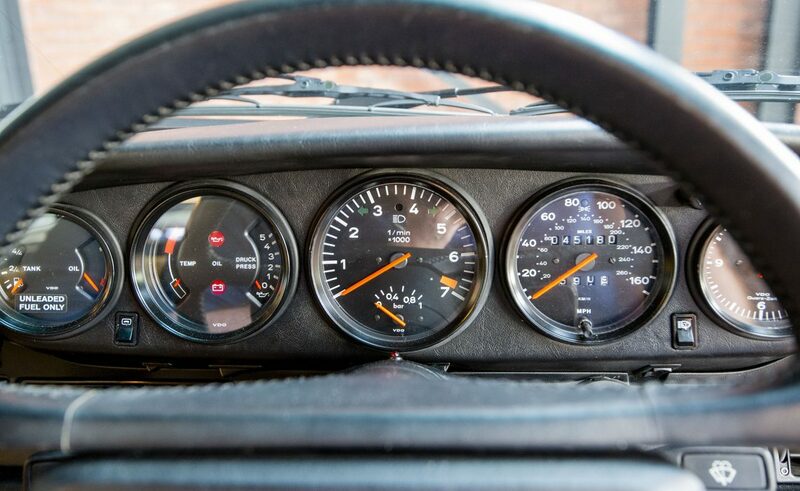 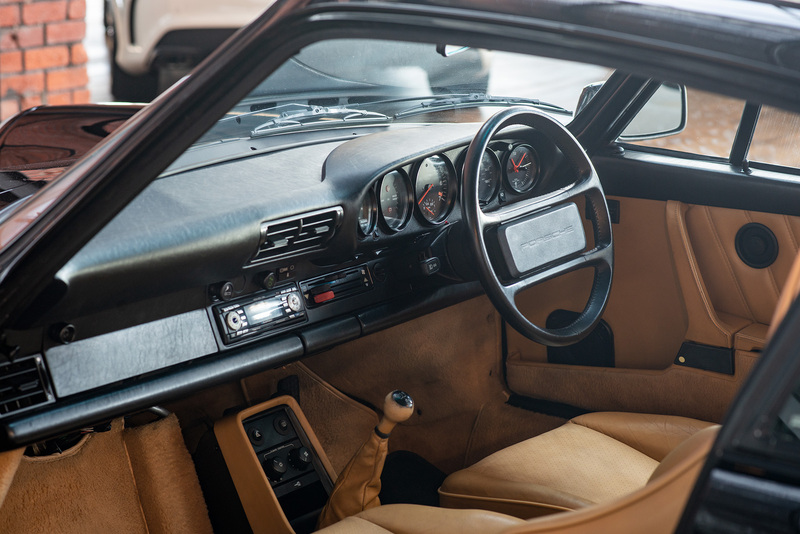 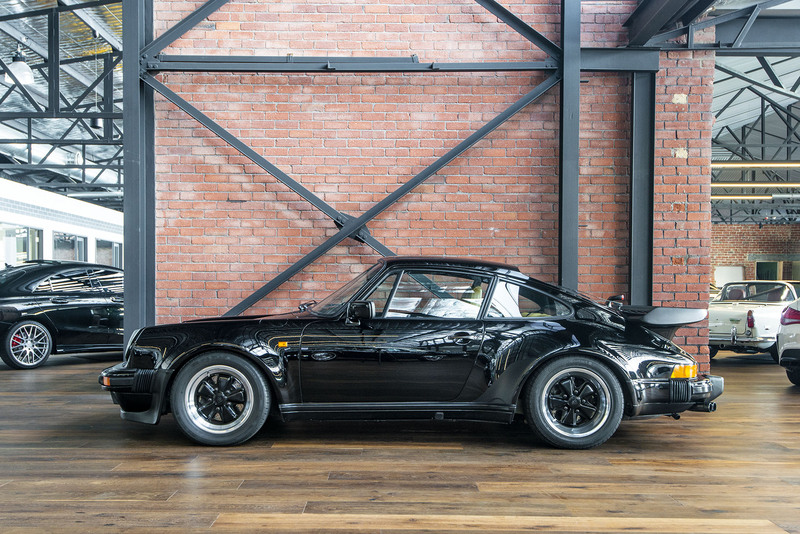 This example of the revered Porsche 930 Turbo has only completed a genuine 45,180 miles or 72,288 kms and is in immaculate condition very close to its original livery ex factory. 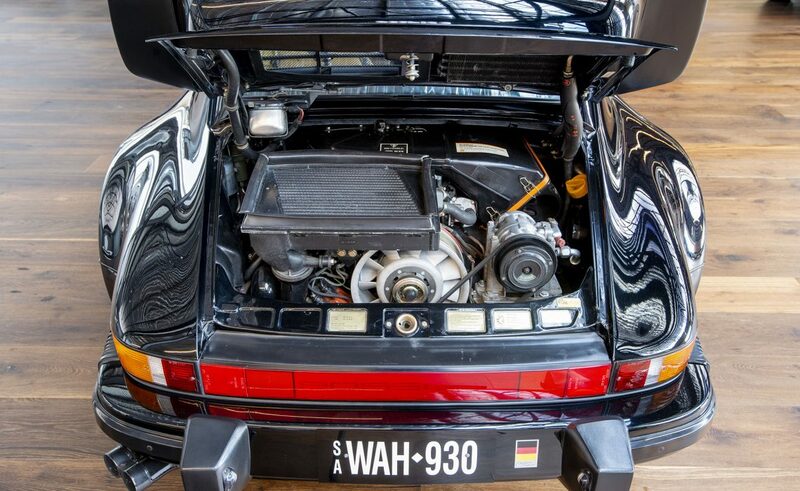 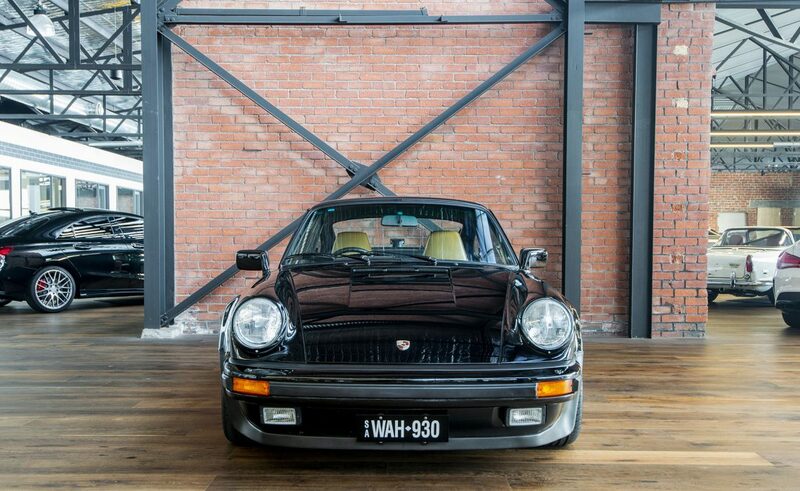 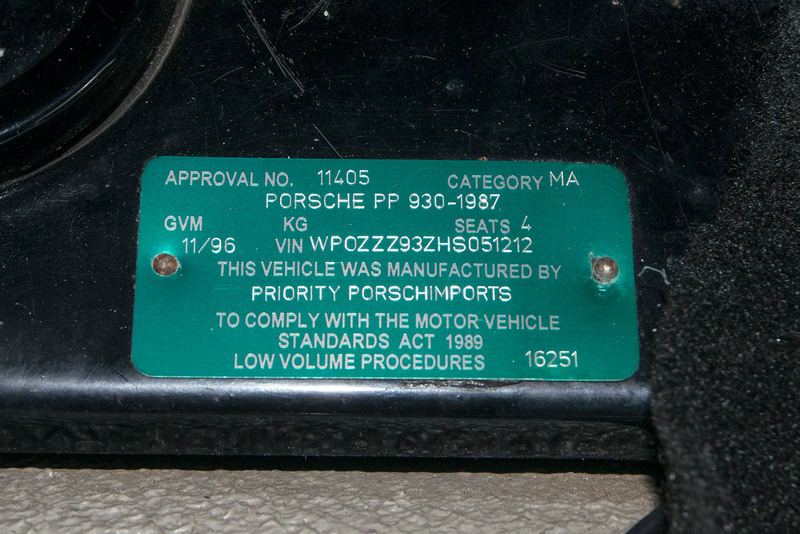 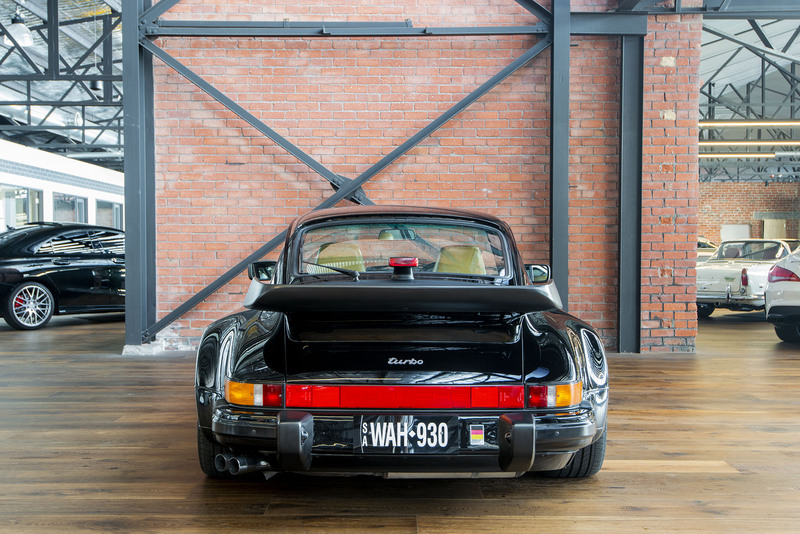 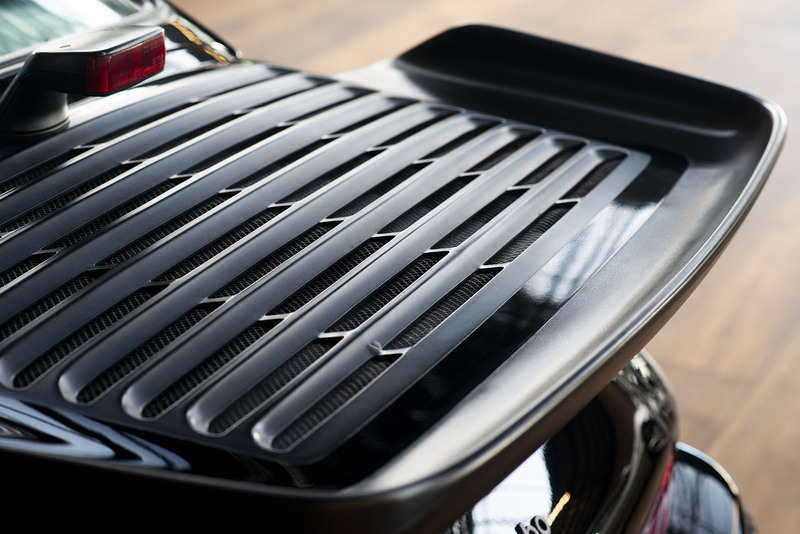 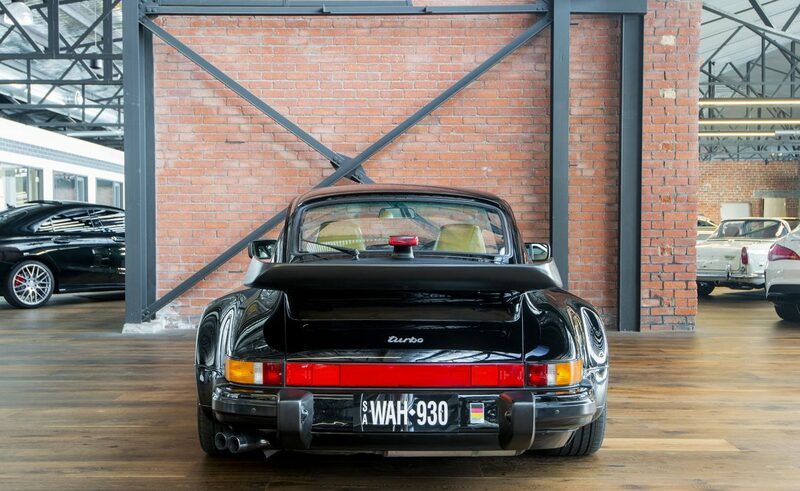 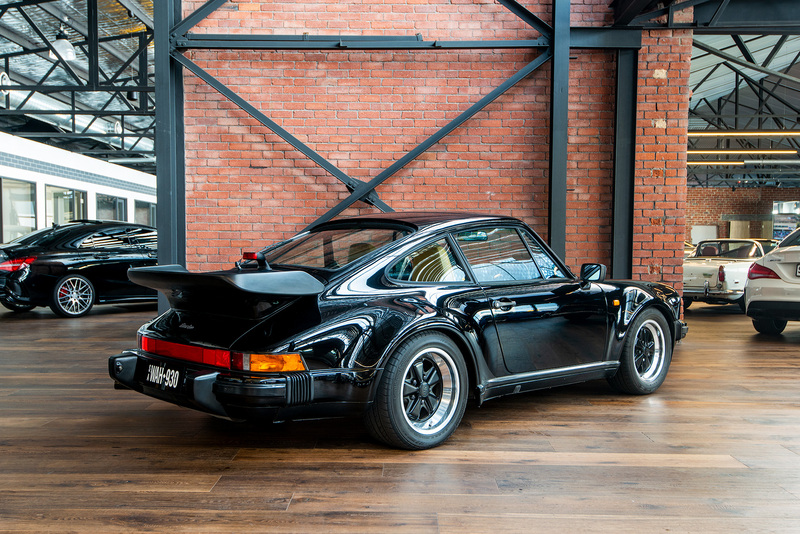 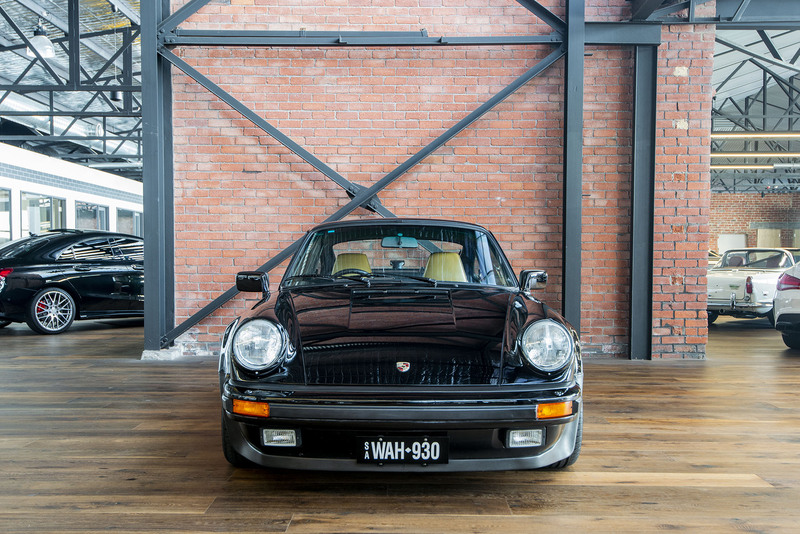 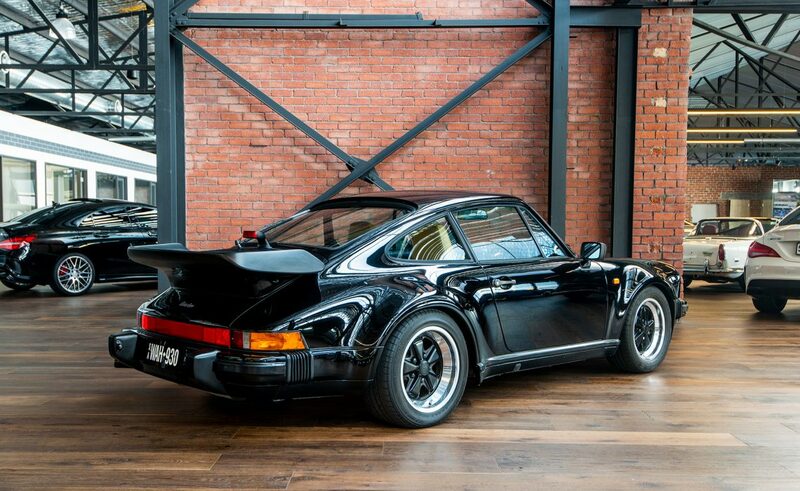 Originally delivered in the US as a LHD car, it was imported into Australia in 1995 and converted to RHD using original RHD factory parts supplied by Chateau Moteur (Adelaide's former Porsche dealer). 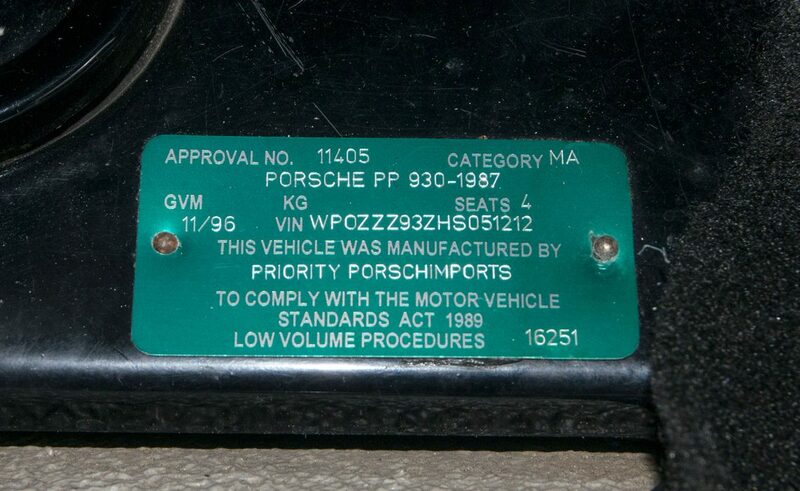 Imported by the current owner & conversion completed to a very high standard and given a low volume compliance plate dated 11/96. 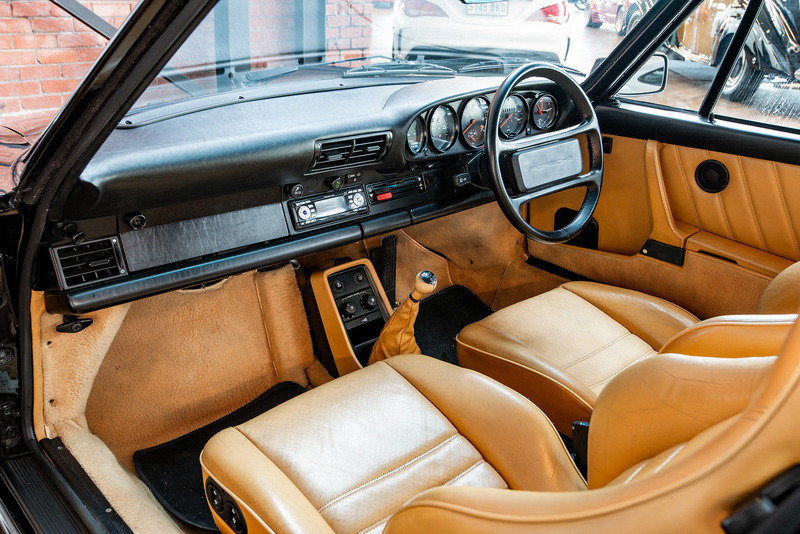 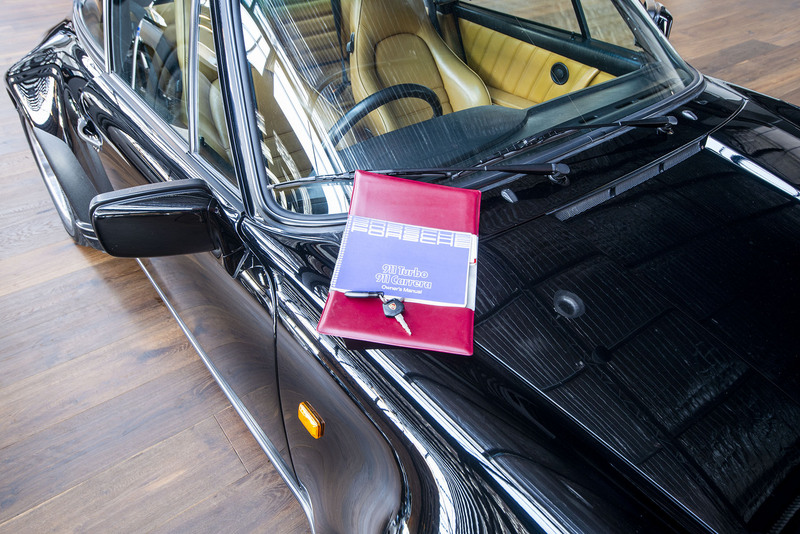 Beautifully presented and well loved, this vehicle would grace any collection and give great pleasure drive.